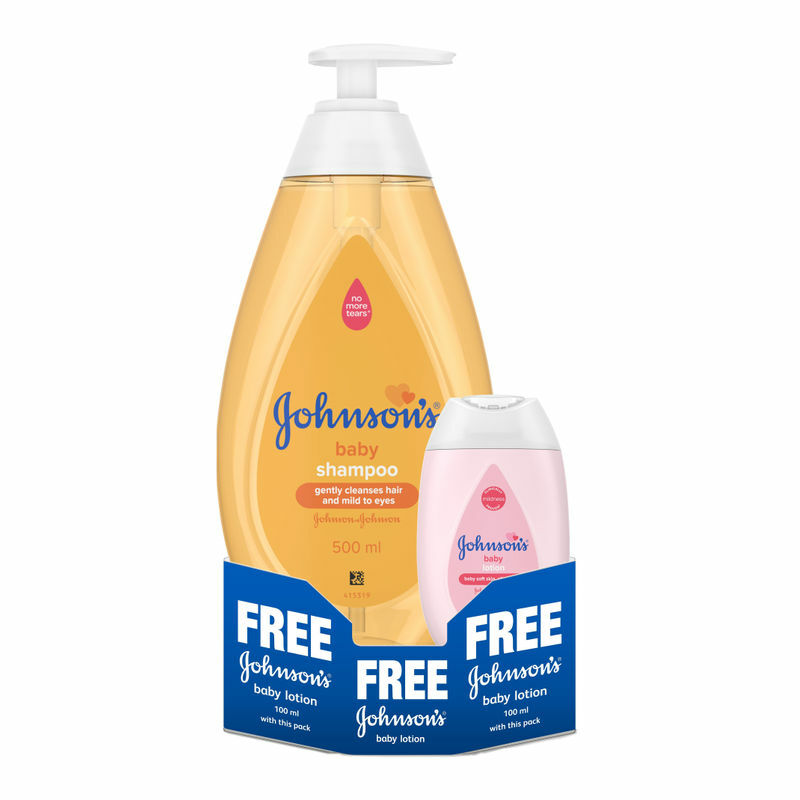 Johnson's Baby No More Tear Shampoo is specially designed to be gentle and mild to the eyes. It is as pure as water and is free of soap. This shampoo makes the rinsing of the scalp and hair very easy. It cleans the hair perfectly without leaving any adverse impact on the protective layer. 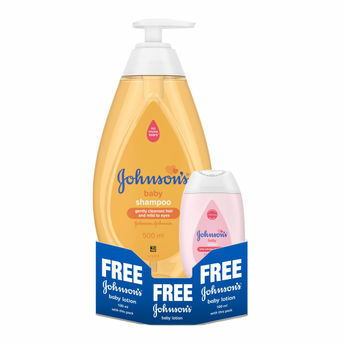 This baby shampoo's antifungal and antibacterial properties prevent allergies or infections, thanks to the no more tears formula that cleanses gently and easily. It leaves your baby's hair soft and healthy, while maintaining a fresh smell.